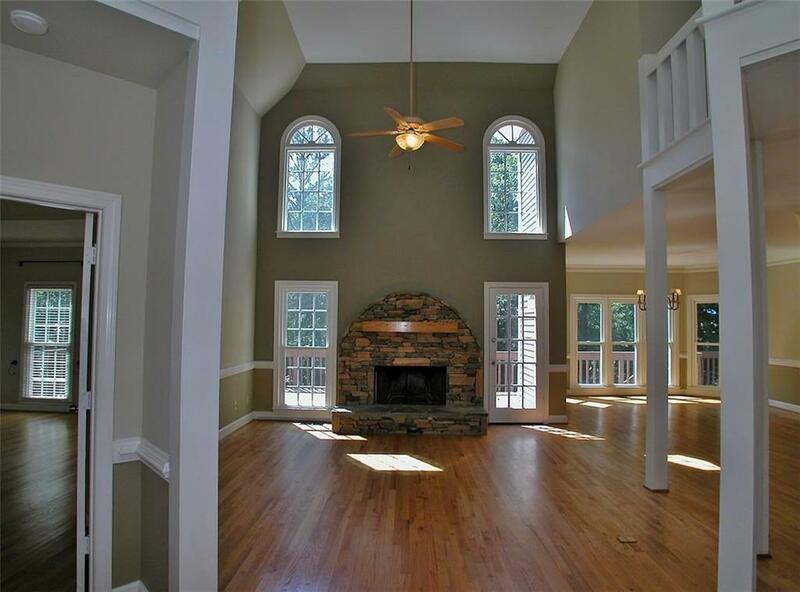 Executive Home near Lake Lanier. 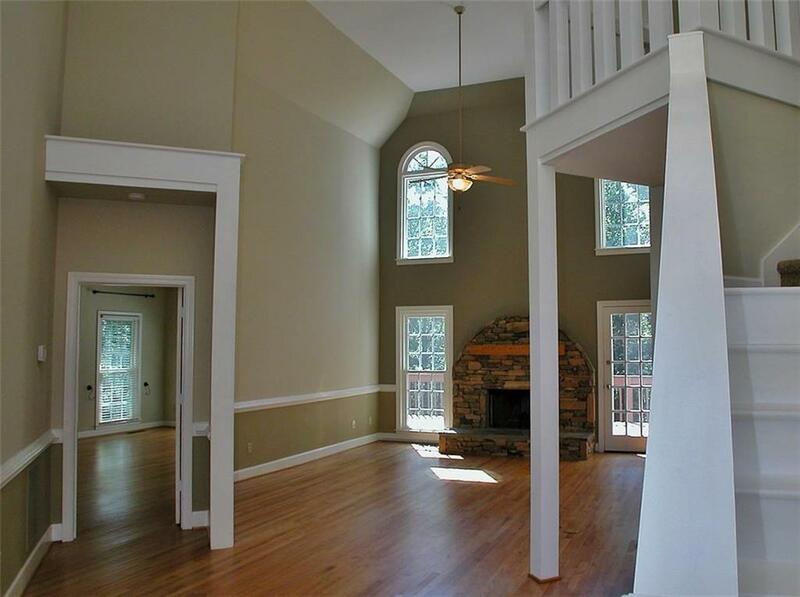 Spacious, private & luxurious best describe this Mediterranean style home. 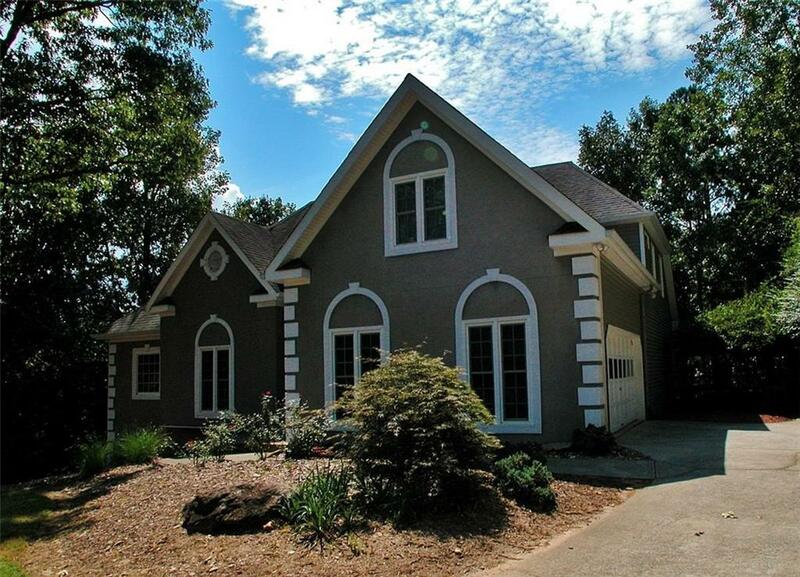 Nestled on a nicely landscaped 0.8 acre lot surrounded by hundreds of hilly/forested acres. The ambiance is enhanced by the views and soothing sounds of Haw Creek - best enjoyed from the home''s three spacious decks & private backyard. 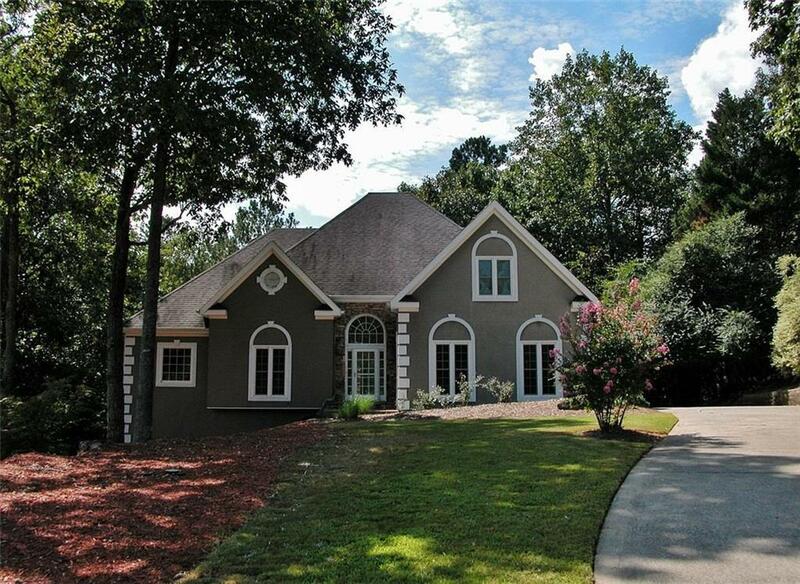 Professionally Landscaped grounds give way to 1/2 acre of wooded grounds w/ invisible fence. Designed for family living & entertaining, this home offers Game Room, Walk-in Cedar Closet, Walk-in Wine-Storage, and a carpeted attic. Sold by The Homestore, Llc..